The U.K. based Safe Child Thailand foundation grant of 500,000 Baht has allowed us to plan for the expansion of our program. We are currently teaching survival swimming and water safety to all fourth graders in the eleven Chiang Mai Municipal Schools, and thanks to Safe Child Thailand, we are exploring working with the Lampang Rotary Club to expand our program to serve all municipal schools in Lampang and working with the Warm Heart Foundation to serve municipal schools in Phrao. Once these new programs are established, we will reach out to Bangkok as well. John K. Schorr, Ph.D. Children’s Water Safety and Drowning Prevention Program Chair, coauthored a presentation with Asst. Prof. Wanida Lertvorapreecha-Chong of Mae Jo University, and Kru (Teacher) Natthasak Thawudom of Kru Payu Swim. The presentation is entitled: “Using an International Service Organization to Develop a City-Wide Children’s Water Safety and Drowning Prevention Program in Chiang Mai, Thailand.” John will travel to Canada to make the presentation and to meet with Thai Ministry of Public Health, World Health Organization officials. He will also, explore corporate sponsorships for the CMIRC program, since all major sports equipment companies will be represented. With the generous support of the CMIRC and other donors, we have already completed 15 hours of swim and water safety instruction for all fourth graders in five municipal schools. We are planning a certificate ceremony for those who have successfully completed the program and we are scheduling dates to teach the remaining six municipal schools before the end of June, 2018. Would you like to help? We have refined and revised our program, so that we can now provide 15 hours of swim and water safety instruction for about 500 Baht (US$15) per 4th grade child. One entire 4th grade at a school can be taught for about 17,000 Baht (US$510). 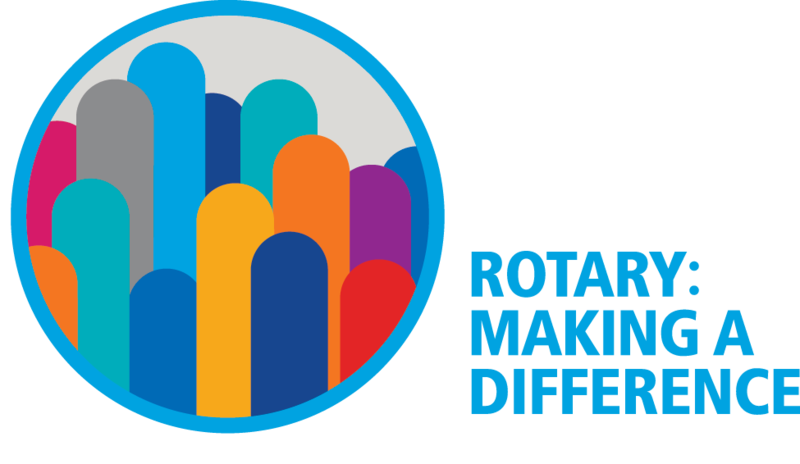 Feel free to contact me at john@cmirotary.org , if you have questions or wish to provide assistance for our project.